October Meeting Canceled, Let's Party!!! WE'RE CELEBRATING OUR TERRIFIC 2s! 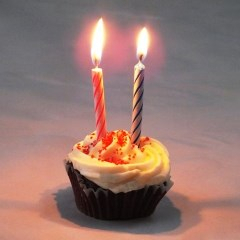 The Alamo Professional Chapter is turning 2 years old! Come help us celebrate at Tilo Tex Mex! In lieu of our monthly meeting, we're going to party!!! Actually, we're just going to have some food and a few drinks while raising some money for a good cause. It is a Tuesday night after all. Bring your family, friends and any co-workers or colleagues that might be interested in learning more about EWB in a fun and relaxed environment. We will be in the back room from 6:00-9:00pm, so feel free to join us at your convenience. 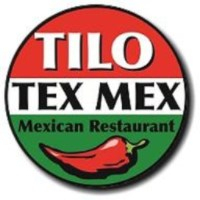 A portion of the proceeds of all item purchased from Tilo's (alcohol excluded) will go directly towards the Alamo Professional Chapter. This is a family friendly event, bring the whole gang! We hope to see you there! 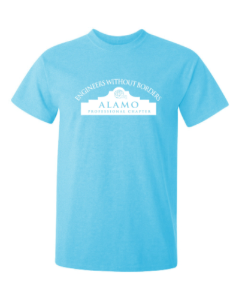 Don't forget, you can purchase an official Alamo Professional Chapter - Engineers Without Borders t-shirt for $20. Show your support and wear your EWB pride! Proceeds go directly to the Chapter. To purchase a shirt, contact Mary Gimon at treasurer@ewb-alamo.org.